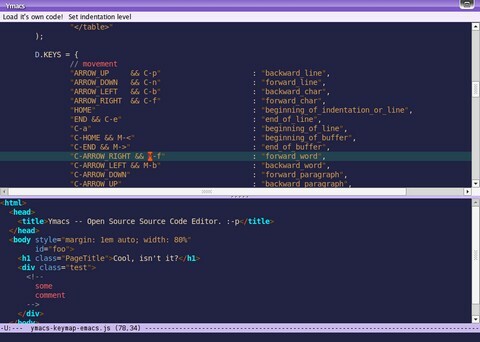 This looks really cool, would be a great editor for sourcecode! Will have to check this one again for possible implementation, to bad it’s Firefox only – however very nice! If you are referring to the demo, it just uses the API. You need to implement it for yourself and load the files you want to edit.